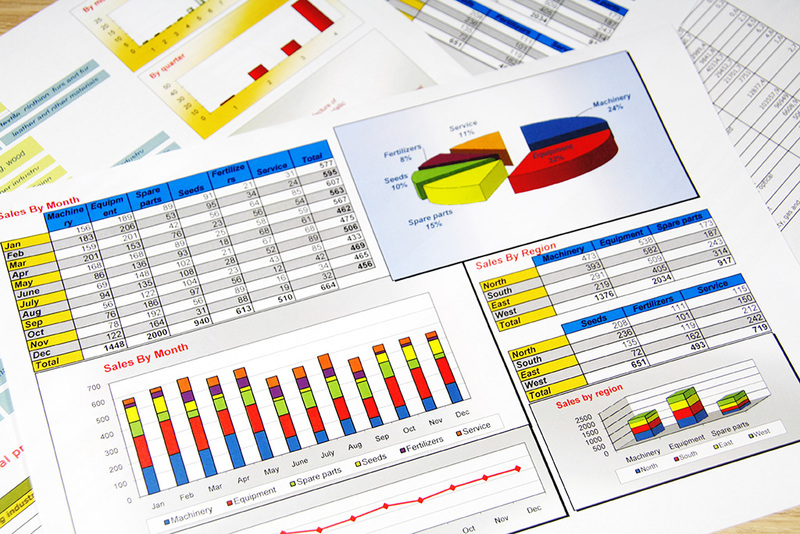 This introductory business statistics course will cover descriptive statistics, tables and charts, and normal distribution. You will also be introduced to control charts, confidence intervals and sample-size determination. Sample tests of hypothesis, simple linear regression, and an introduction to multiple regressions will also be covered.